Welcome Home! This well kept townhouse in the desired 'Crown Point' development is priced to sell. Crown Point is a very well run group of townhomes that feature a nicely appointed clubhouse and a wood working shop for the crafty gentleman. This 1 bed + den unit features a hotwater tank and laminate/hardwood floors all new within the last year as well as a nicely sized garage with a side nook perfect for a workbench or craft area. 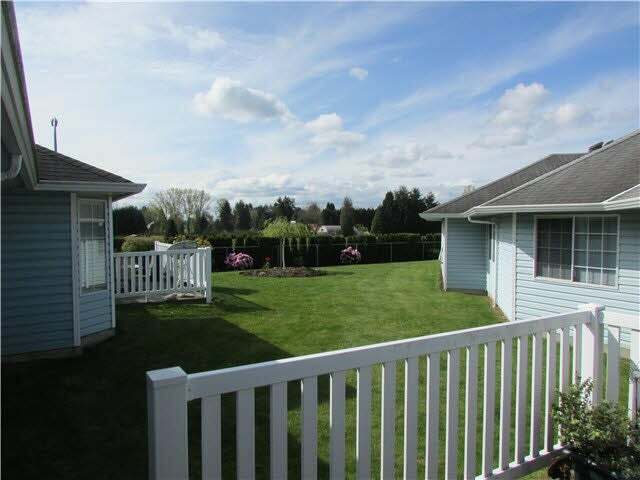 Private and gated offers excellent security for 55+ living. Definitely worth a look and probably won't last long.